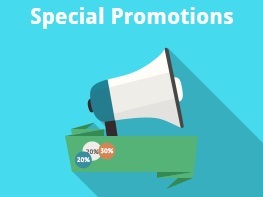 If you’d like to utilize the full power of advanced promotions, then you’ve come to the right place. 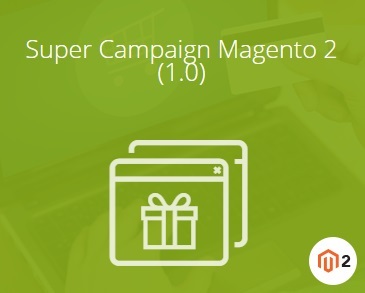 Below, we shed light on the Magestore Super Campaign Magento 2 extension – an ultimate tool designed to create stunning the Magento 2 promotions with amazing banners and popups. Spent amount as a basis for promotions. 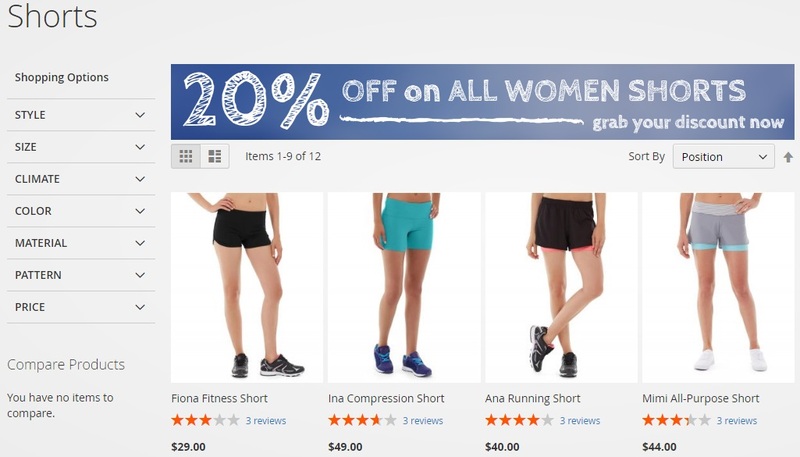 Also, check the following post: Magento 2 Extensions For Advanced Discounts And Promotion Rules. 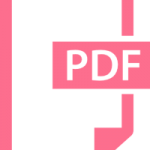 You will discover lots of other useful tools for successful promotions there. As for Magestore’s extension, it is described below. 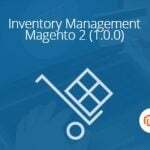 Via Super Campaign for Magento 2, Magestore offers a great opportunity to provide customers with the right offer at the right time. And it doesn’t matter whether it is a sale season or not. You just have to install the extension and implement the craziest ideas. Enable newly created elements on the frontend to capture the attention of store visitors. To make your daily routine unobtrusive, Magestore provides extension with a set of high-converting templates for your popups. 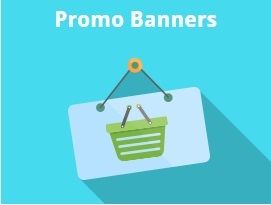 The templates are always updated, so your promotions will look fresh. And due to a user-friendly interface and customizations, there is no need to hire someone or get additional knowledge to create attractive content. 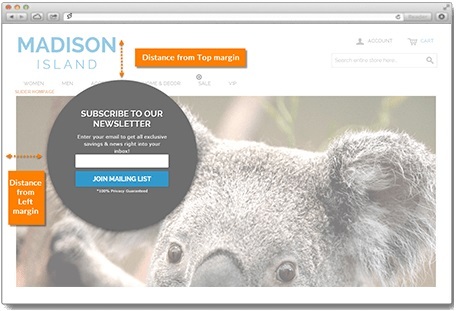 Besides, Magestore Super Campaign allows you to set a custom popup placement with unique alignment and margin. At the same time, you can use predefined positions. And don’t forget to leverage detailed display rules and custom frequency. As for banner sliders, the Magestore Super Campaign Magento 2 extension also provides flexible styling, including custom sizes, different slider styles, and various animation effect, as well as flexible position that can be adjusted even for unusual page layouts. It is also necessary to mention that you can run multiple promotions simultaneously increasing the effectiveness of your campaign. 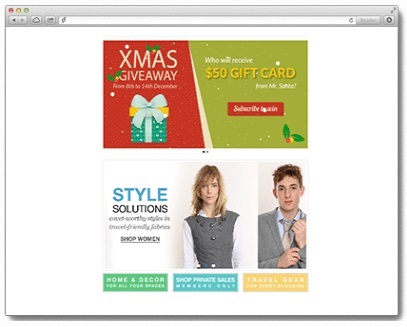 Furthermore, multiple rules, detailed visitor segmentation, and coupon codes are among Super Campaign’s features.